Hayman Wildlife Management Bat and Wildlife Removal commonly provide Insulation Removal and Insulation Replacement services throughout Southwestern Michigan. Animal Removal and Insulation Services go hand in hand,why you ask? 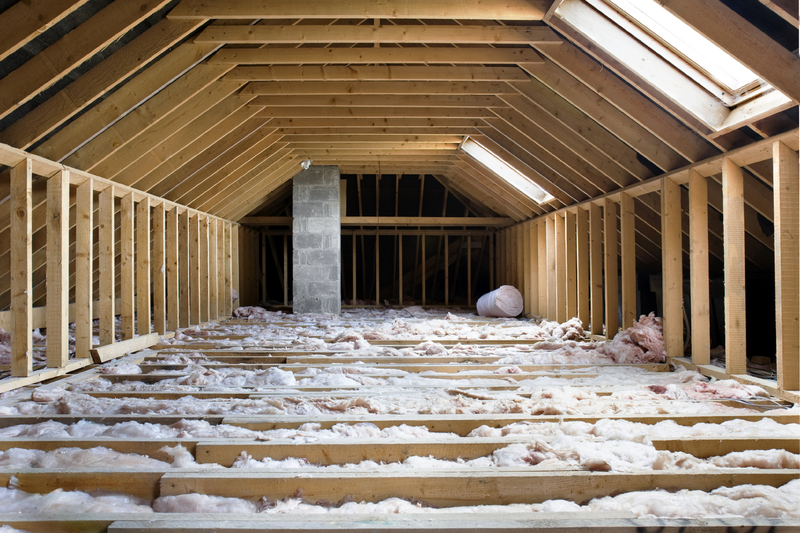 Commonly once an animal has accessed your homes attic, it will damage insulation. This can happen in a short amount of time once the animal is in the attic. For example, bats will damage your insulation by their guano (or droppings) seeping into the insulation and contaminating it. Raccoons will also smash insulation by laying on it. Once the insulation has been smashed, it damages the insulation’s R-value. Insulation is designed to provide resistance to heat flow, the greater the resistance to heat flow the more efficient your home is cooled and heated thus reducing your homes heating and cooling bills. This efficiency is measured as an R-value. The higher the R-value, the greater the efficiency of your insulation. Another common problem is insulation being contaminated with feces and urine. The most common types of animals that will damage insulation with faces and urine are Bats, Raccoons, Squirrels, Rodents, and Birds. These are the most common types of animals that destroy homeowners attic insulation. Attic restoration can be expensive, so the sooner the animal is removed from the attic the less damage it has a chance to cause and the less money it will cost to repair any damages. 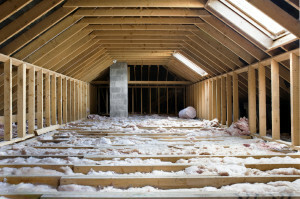 Hayman Wildlife Management specializes in the rehabbing of bat guano contaminated attic insulation, raccoon feces contaminated insulation, and rodent dropping contaminated insulation. We are a full service company providing complete insulation services. We will remove all types of insulation including batted, blown and cellulose insulation. All of our insulation work is done in house by our professional wildlife repair team. We will remove this hazardous insulation, disinfect and deodorize the the area, and install brand new insulation in your attic. Our Wildlife team can install all types of insulation including Fiberglass, rolled, batted, and loose fill blown insulation including cellulose and fiberglass. If you are not experiencing an animal problem and just want to increase your homes R-value, we can do that too! Hayman Wildlife Management is experienced in all types of insulation removal and installation. Call 269-588-0176 to schedule an appointment with our Repair team!